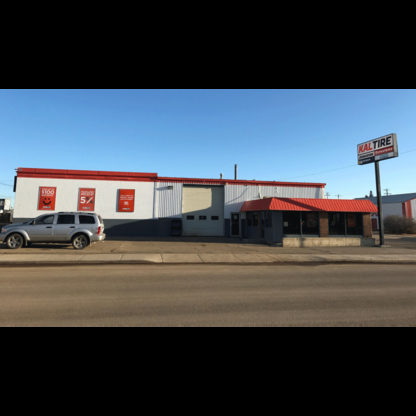 Sorry, we didn't find any business matching “Stettler-Information-Referral-Centre” in “Stettler”. We've expanded your search to include associated keywords in hopes of returning listings that may help you. Dollarama is the leading dollar store operator in Canada, we offer a broad range of quality consumer products and general merchandise, in addition to seasonal products. Heartland Industries is pleased to be celebrating 50 years of reliable service. For more information, please contact us. Call today for all your complete collision repair needs. Your statiscaction is our first priority.